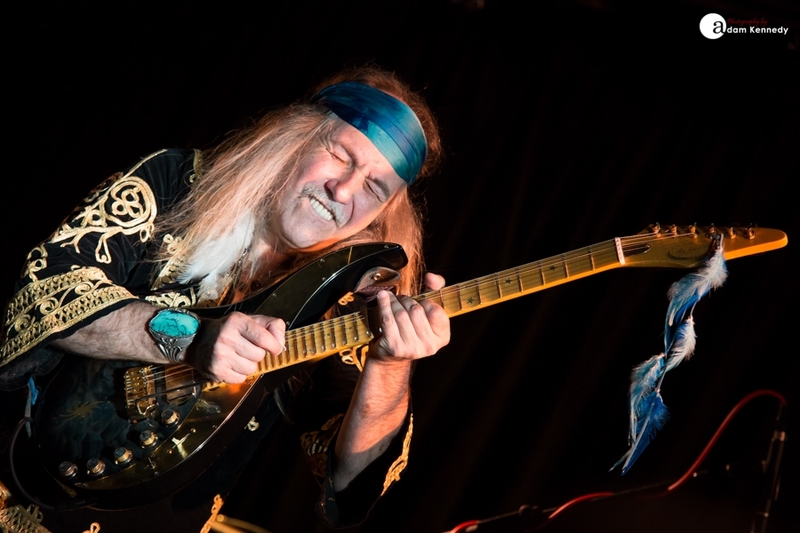 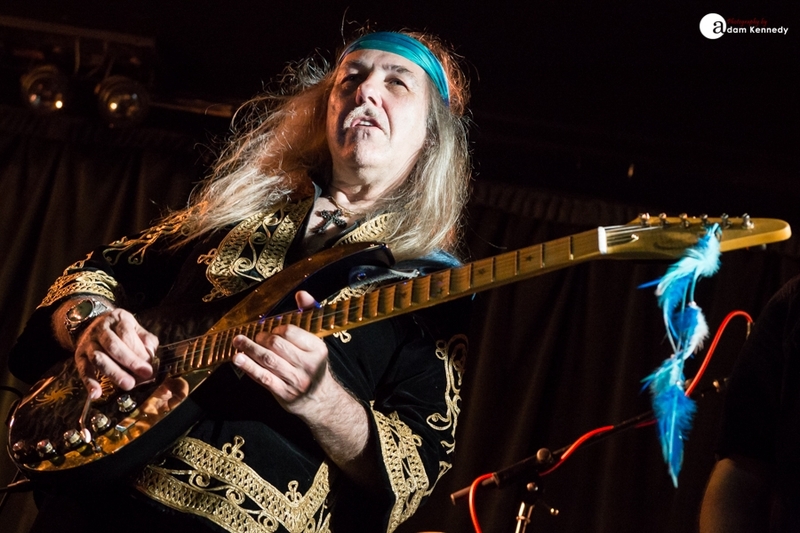 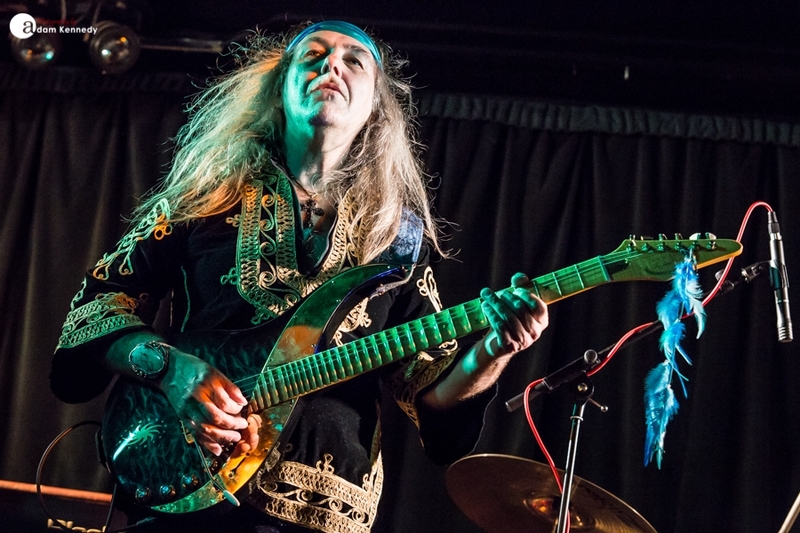 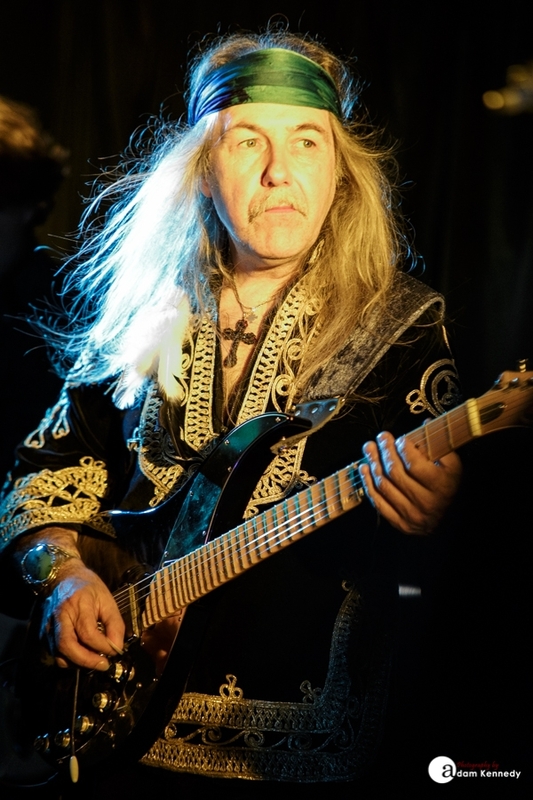 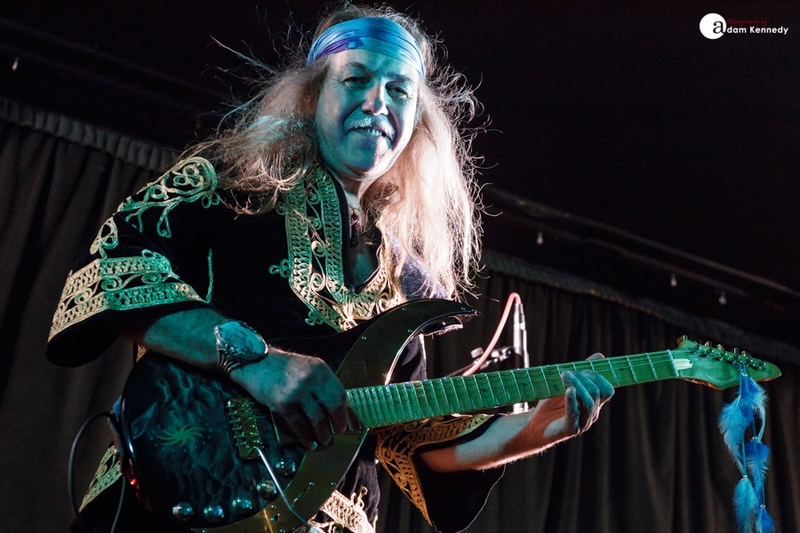 The legendary Uli Jon Roth made a welcome return to the North East of England for a last minute show at the Queen Vic in South Shields. 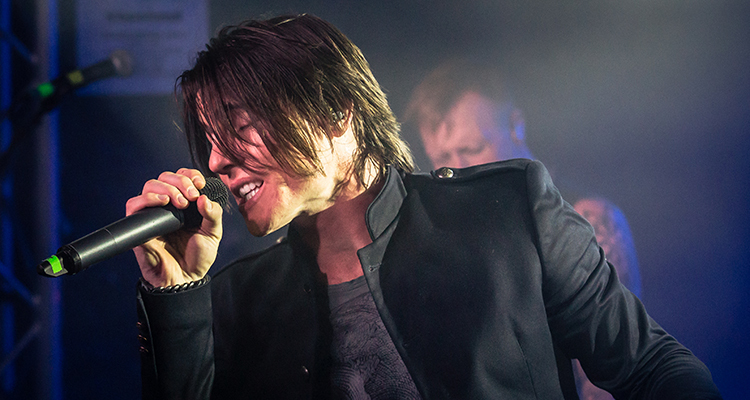 Word certainly spread fast about the show. 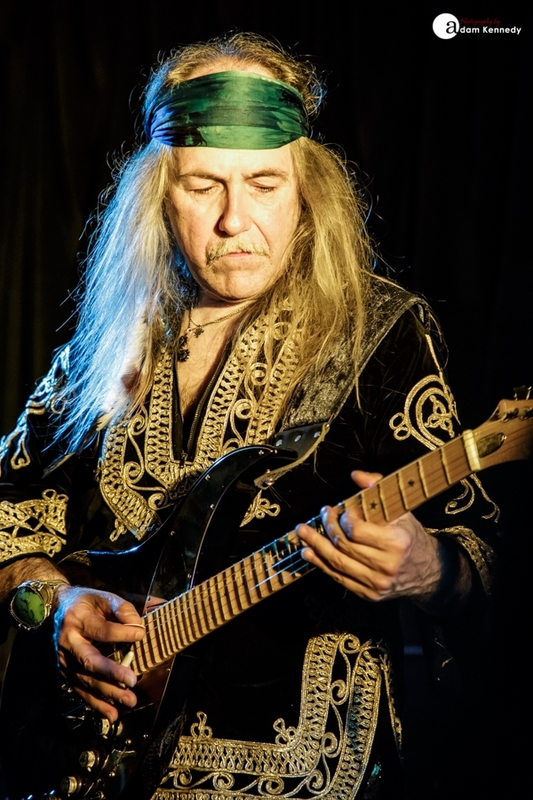 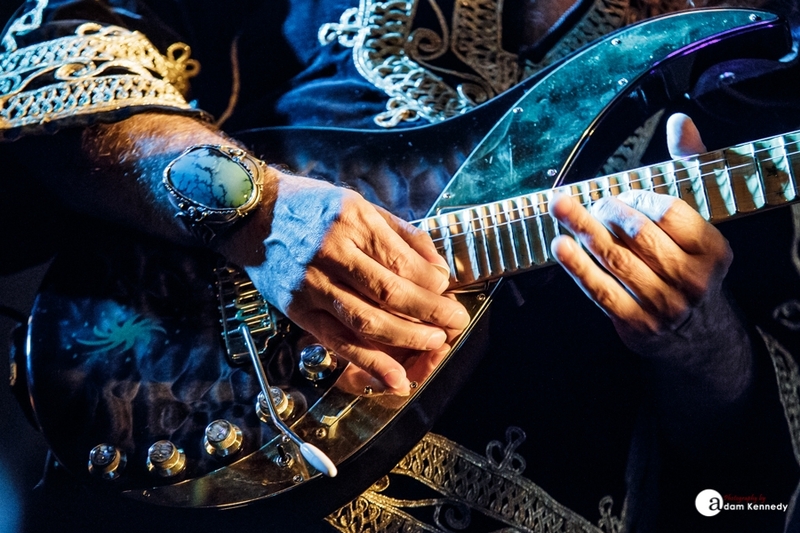 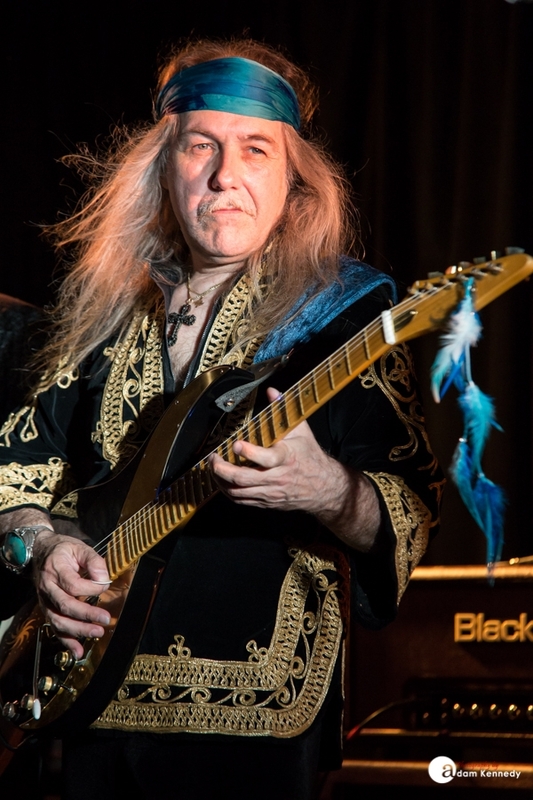 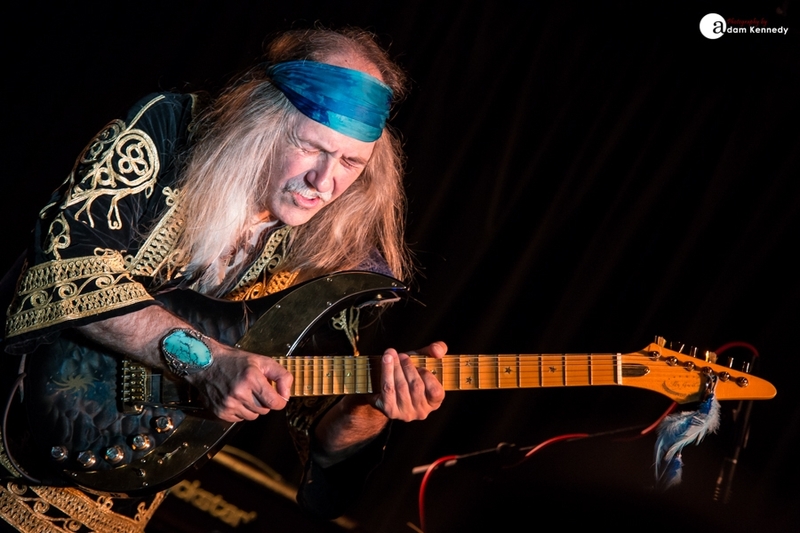 The room was packed to capacity for a hot and sweaty evening of classic rock, as Uli Jon Roth gave a display of guitar mastery. 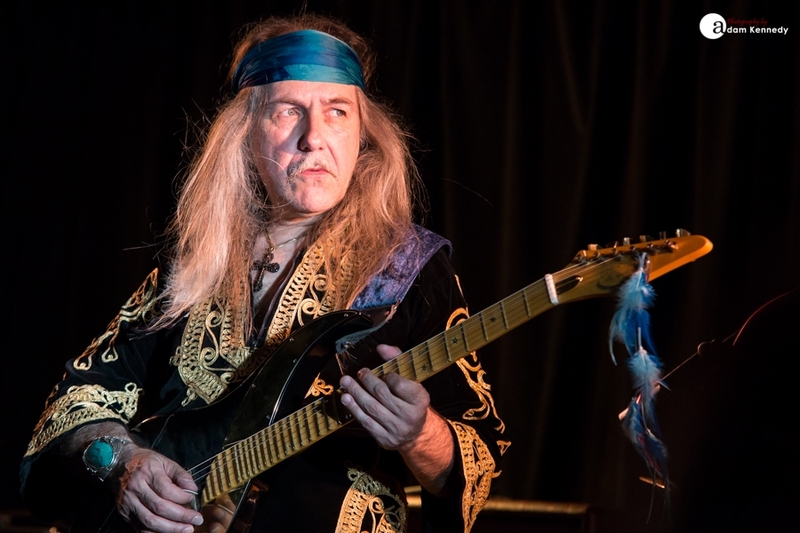 Having recently released his latest album Scorpions Revisited, it’s no surprise that Uli’s set tonight is predominantly material from his early days with the band. 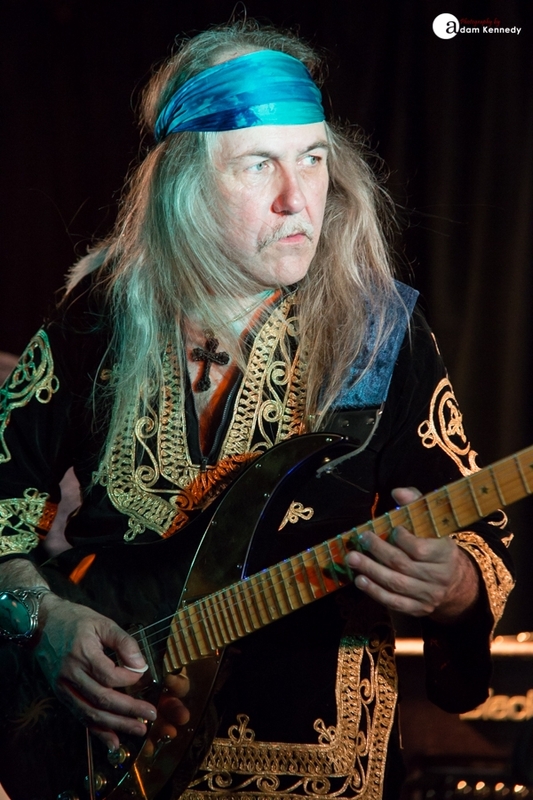 This much to the pleasing of the local rock faithful. 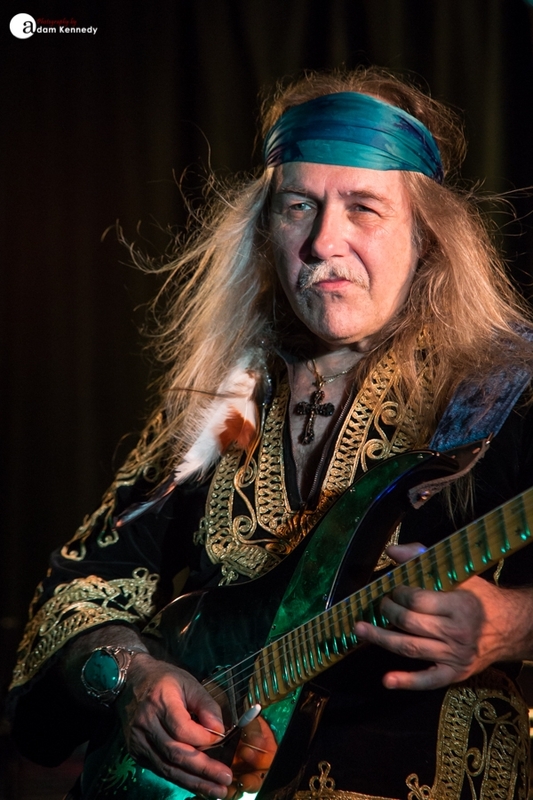 Uli Jon Roth transported the audience back to those early days with the Scorpions and had them singing along to the likes of “We’ll Burn The Sky,” “In Trance,” and “Sun In My Hand,” with some superb triple guitar harmonies. 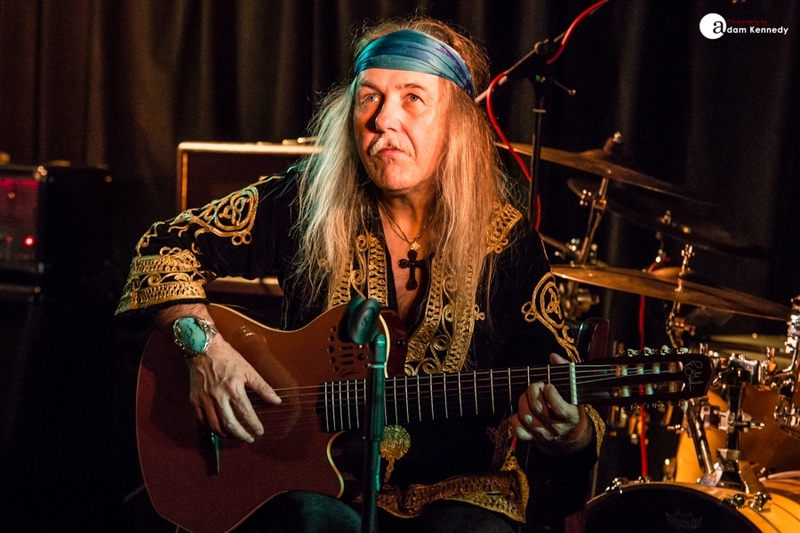 Uli pulled up a chair at the front of the stage before explaining it was time for something a bit different and showing off a different side of his playing with some wonderful classical guitar. 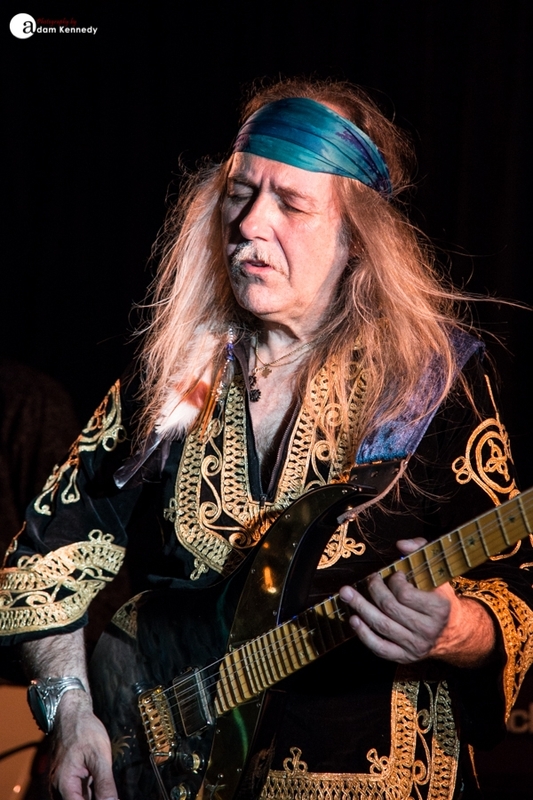 Young Ali Clinton took center stage with lead vocals on “I’ve Got To Be Free” from the Scorpions 1977 album Taken By Force, before Roth left the stage to allow the rest of the band to shine with some great solo spots. 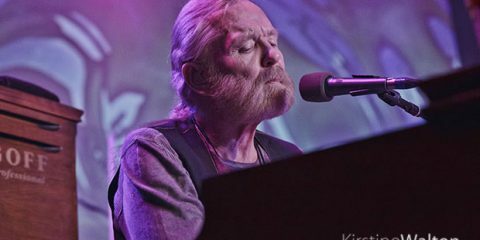 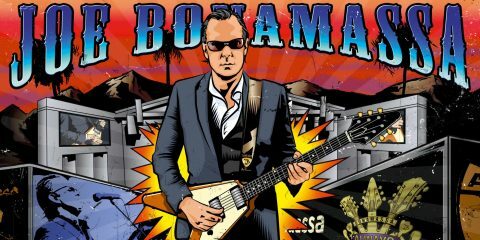 The band brought the evening to a close with the classic “Pictured Life” and incredible covers of “All Along The Watch Tower” and “Little Wing” by Jimi Hendrix. 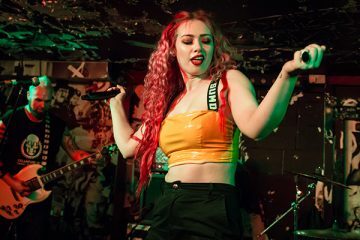 This is a night that South Shields will be talking about for a long time to come.